It appears that Ola is gradually losing a grip on its driver partners. Besides protesting against the various policies of the company, they have now resorted to other methods that are putting pressure on riders. To fight against the late payments cycle, drivers have now resorted to asking for upfront cash from riders before picking them. Though the issue of asking cash payment is not new, it seems to have intensified in the recent time. Venting out their frustration many users are complaining about the rampant practice. The users took Twitter to highlight that drivers are demanding cash and even declining requests if payment is scheduled via Ola money. Ola Money is a digital wallet that essentially allows users to store money through advance payment. Payments are automatically deducted from the customer’s balance after each cab ride. Almost without fail @Olacabs manages to provide the worst service in Delhi/ncr. The cab guy just said he refused to accept ola money on a corporate booking and then just cancelled it!!! Some users complained that the drivers of both Ola and Uber drivers have been demanding upfront cash over pre-paid payment from the riders. Experts, however, explain the delay in payment might be the cause of it. 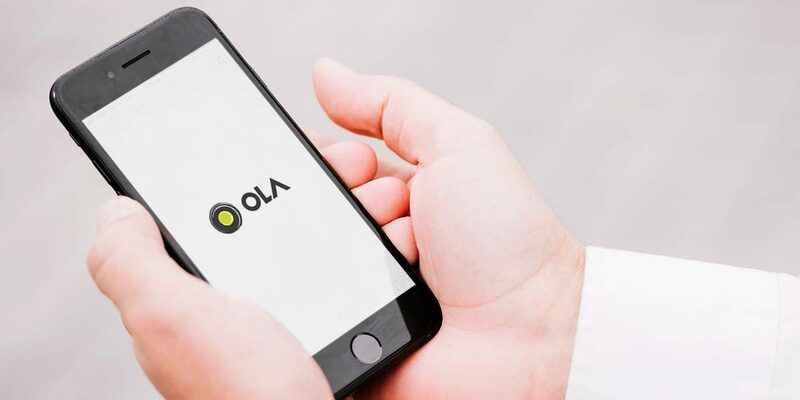 They explained even though payments are supposed to be credited to drivers within two working days of transactions, Ola’s payment has not been timely. This is not the first time when Ola drivers are preferring cash over online payments. In 2016, a similar case was reported from Chennai when drivers were flatly refusing rides that entail online payment, despite the prospect of their customers negatively rating them. Drivers had then complained they see frequent delays in the credit of Ola Money in their accounts. Sometimes as much as five days or more. Early this week, drivers of Ola and Uber were on strike. They were demanding from the companies to make business commitment worth Rs 1.25 lakh every month, lucrative incentives, full KYC of the riders, reinstatement of blacklisted drivers among others. Most of the drivers suggested that the concern for them was to earn wages per month which should be above 1 lakh but they just make Rs 20,000 to Rs 30,000 per month.